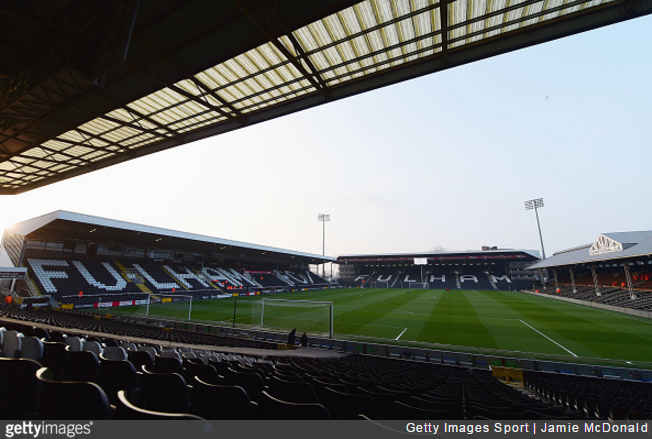 Fulham have been busy warning their players about the perils of flirting with fans on social media by duping them into thinking they were interacting with a 16-year-old female fan. In reality, the players were actually chatting to a web expert who was hired by the club to pose as a teenage girl – the idea being to shock the club’s younger players into being more cautious when using Twitter, Facebook, Instagram and the like. The expert sent several messages to Fulham players via Facebook, with manager Kit Symons revealing to The Times (via the Evening Standard) that some of them were actually lured in. Some of the young players fell for it as real. It was a short, sharp shock. You can tell lads about getting caught out and they’ll think ‘oh they won’t catch me’ and then that happens, they are caught. You strive to make the club a reflection on your own values and if a player did something against those values you’d feel let down. There are 30 lads you are father to. You hope when they are away from the working environment that their decision-making is sound. The Standard report that the experiment was set up in the wake of Adam Johnson’s arrest, charge and subsequent conviction for grooming a 15-year-old Sunderland fan online. I got catfished once. Worst experience of my life. It was only in the seventh time of smashing her did I realize it was NOT Megan Fox I was plowing but actually my next door neighbor Yolanda D’Angelo. Talk about feeling let down…….